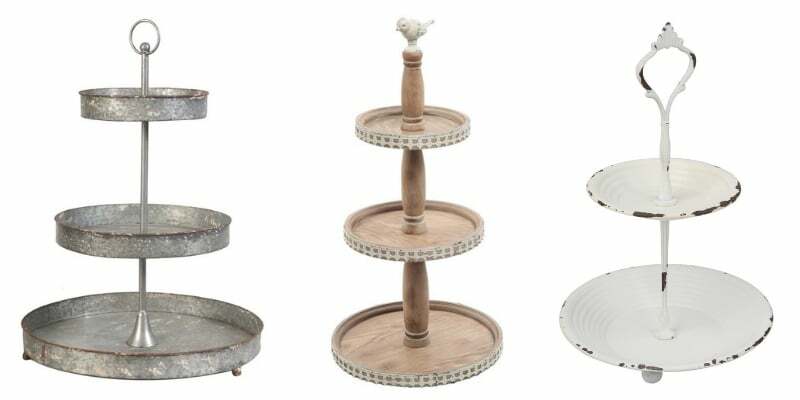 Making your tiered tray is not for everyone, so we thought we would share with you some of our favorite farmhouse tiered trays. 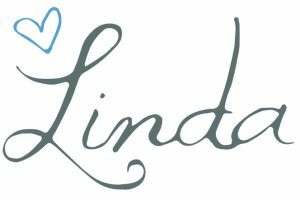 They can easily be ordered and delivered to your door. We couldn’t be more thrilled that over this past year y’all have joined us in our love for tiered trays. 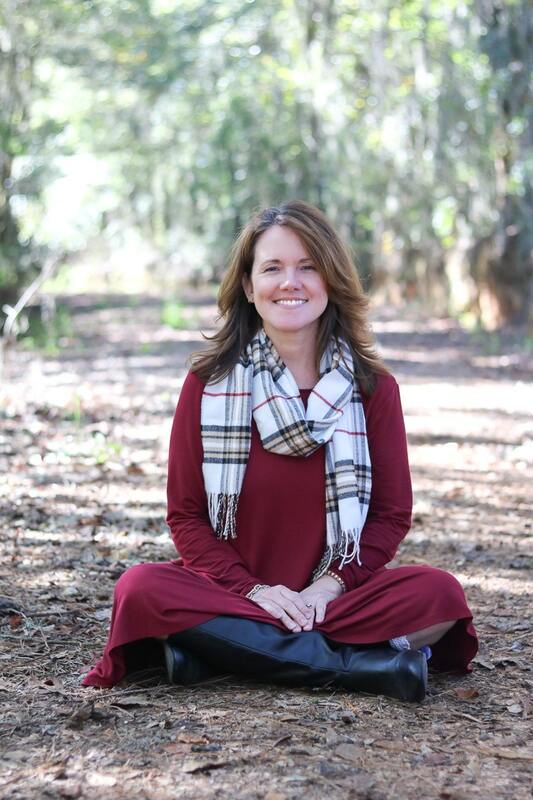 Decorate a tiered farmhouse tray for every holiday, Christmas, Valentine’s Day, St. Patrick’s Day, Easter, 4th of July and the list goes on and on. 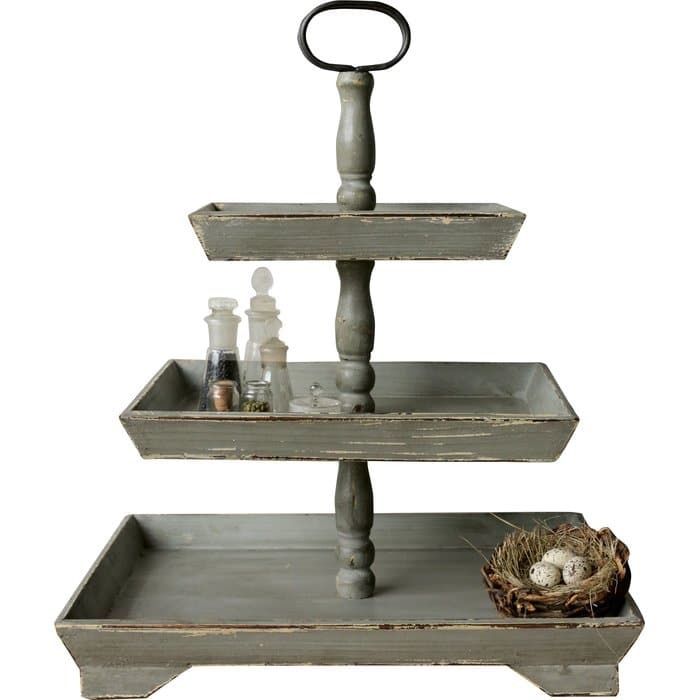 So, if you don’t already have a farmhouse tiered tray in your home, now is your chance. We’re about to share with you our favorites. Not much says farmhouse than distressed white and oak brown finishing. 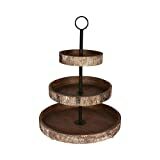 This tray is perfect for homes and spaces with rustic themes and is ideal for farmhouses. Three tier stands will hold every type of holiday decor your heart desires. Don’t stop here we still have several more tiered trays to share with you. 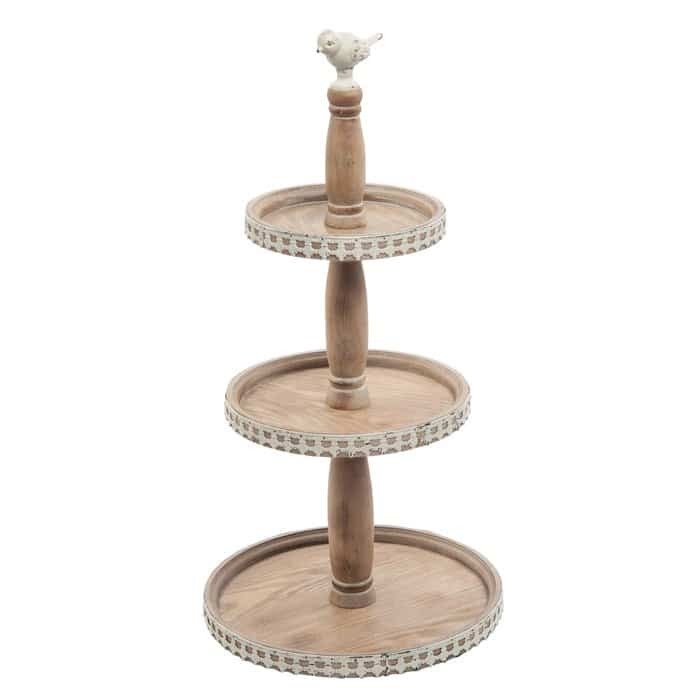 This farmhouse tiered tray is made of wood with decorative spindles that connect each plate with the smallest tray on top for a balanced style. 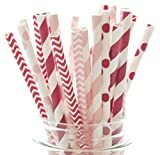 It’s casual enough for daily use in a kitchen or bath, but also takes center stage when dressed up for a party. The metal ring tops off the rustic look. 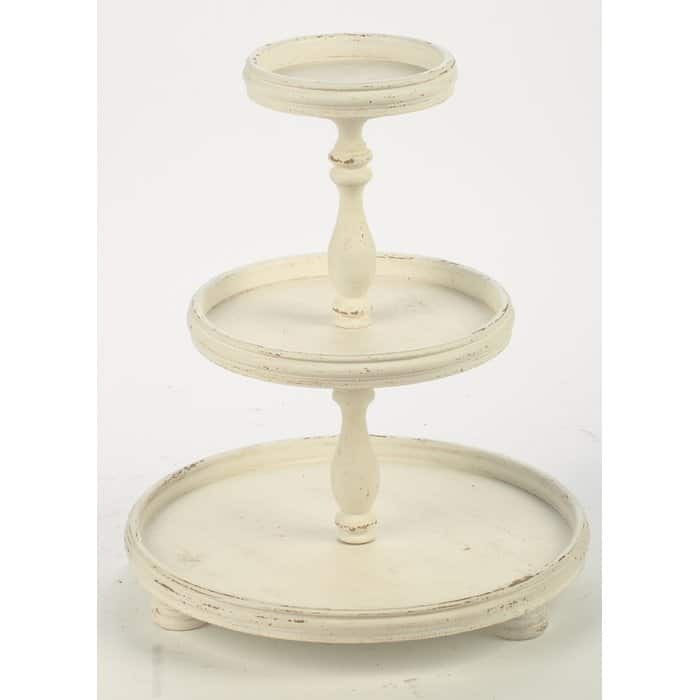 This two tiered stand is the perfect tray that will add a touch of vintage elegance to your home decor with this shabby chic tiered tray. 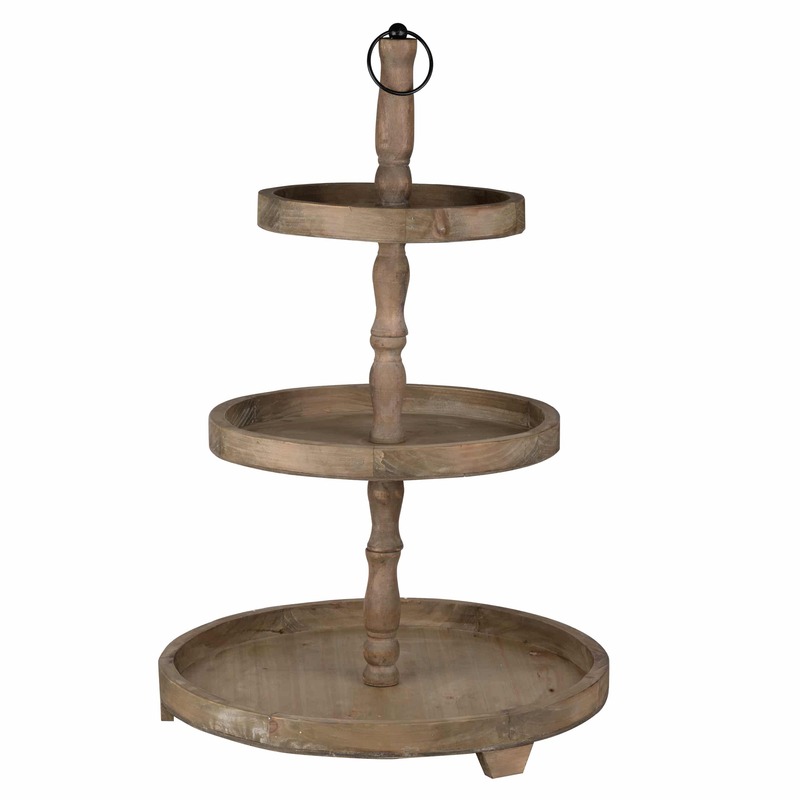 The lightly distressed style gives the piece an antique feel. 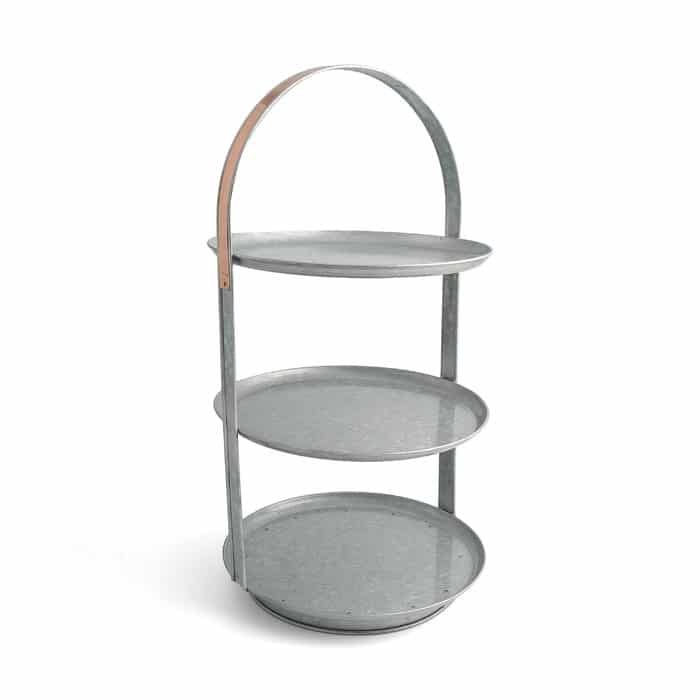 Farmhouse tiered trays come in different shapes, styles, and colors. This weathered tray is topped adorably with a sweet bird. 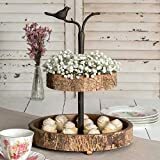 Can’t you see spring items sprinkled on each level of this tray? 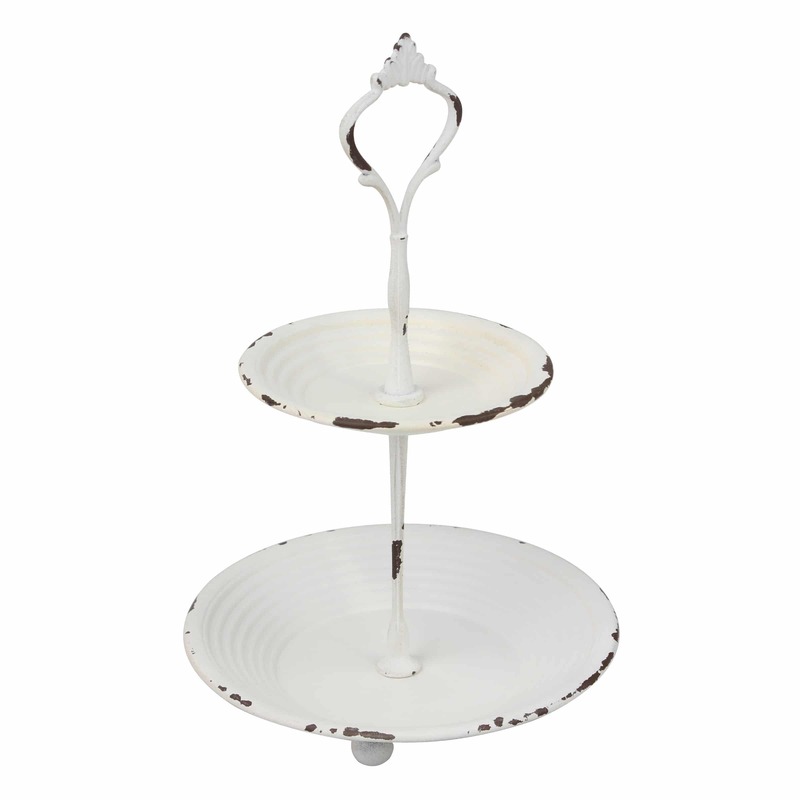 If you loved the tiered tray in our recent post, this one has a lot of similarities. The wooden feet and spindles add so much character. 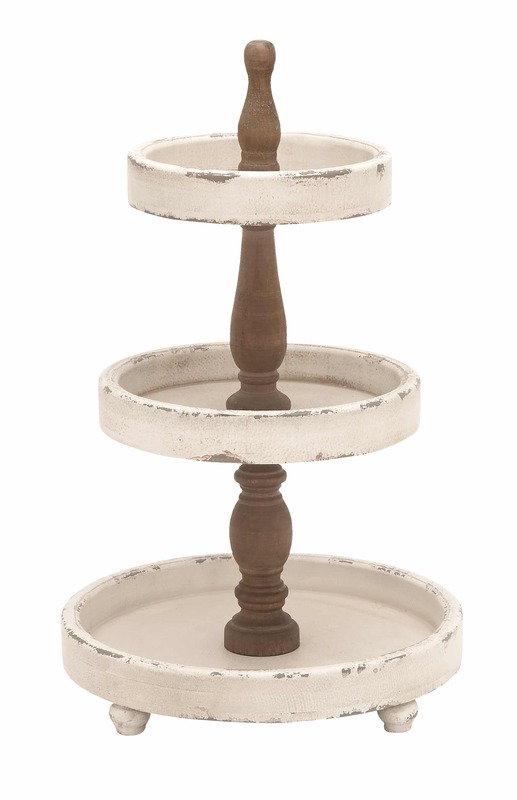 I love this distressed look on this three-tiered stand! 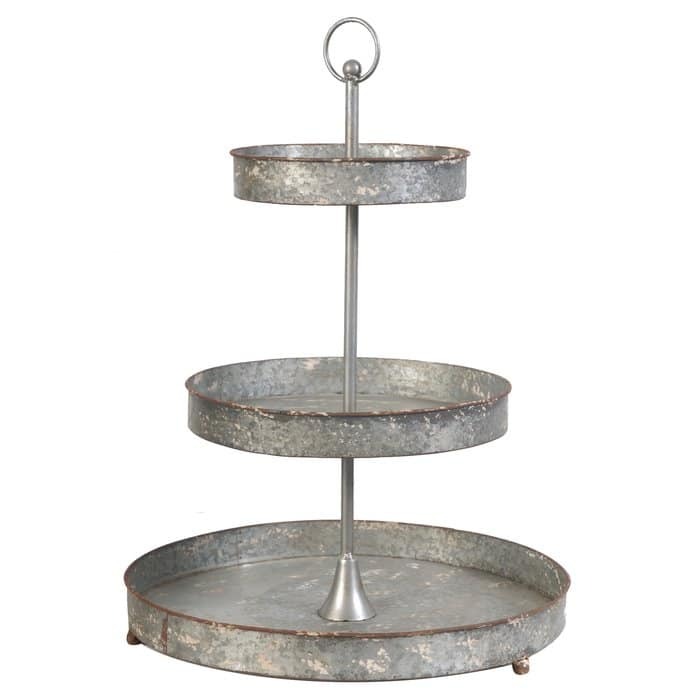 This galvanized tiered tray would be perfect on a distressed console table in your entryway for a functional farmhouse-inspired accent in your foyer. 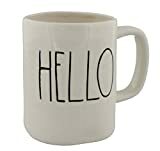 Or you could use it on a coffee bar so that all of your supplies will be at your fingertips. 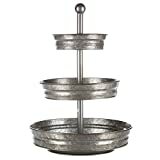 This tray made of rustic metal would even hold up in a garden area and look amazing with pops of greenery on each tier. 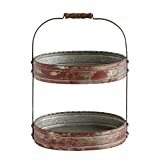 A perfect tiered tray crafted from iron in a gray hue, it showcases a simplistic yet rustic look perfect for industrial and modern farmhouse styles. Do you see the hint of copper on the handle? Last but not least this chic cottage tray is distressed perfectly. The rectangles add a different look to other tiered trays with plenty of room to decorate. 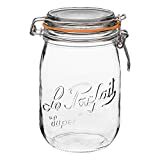 There is still time for you to get yours and have it in time to decorate it for Valentine’s Day. Check out how friends decorated their trays on our Valentine Tiered Trays post. If you don’t already have a tiered tray and this is the motivation you needed to get one for your home, we’d love to see what your design. The fun has just begun because if you don’t have items to place on each tier, you can begin filling your tray for each season.